Softwares Solutions All in one Hindi tool. Hindi version of inkscape, gnucash & joomla. All in one Hindi tool. Hindi version of inkscape, gnucash & joomla. All in one Hindi tool. Hindi version of inkscape (graphic design software), gnucash (accounting software), joomla (content management system) Bharateeya versions. Ministry of Communication and Information Technology. Photoshop is now available on Subscription but it’s still pretty expensive for a novice who wants In design and Illustrator also. 3 November 2014 at 14:04 × This comment has been removed by a blog administrator. Thanks for your views, but you have added an extra character in your link (which caused page error). I think you were sharing Archive for November 2013. HindiWriter: Type Hindi as you speak. Download Indian fonts for Linux. 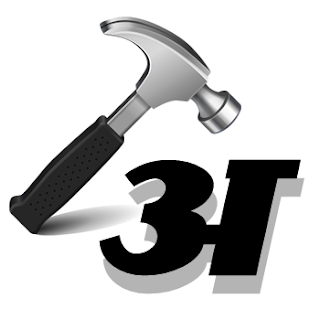 Hindi Desktop Software all in one tool by DOITC.